This Spacious Ranch Home with Quiet Setting is Close by to the Tennis Complex and North Beach. 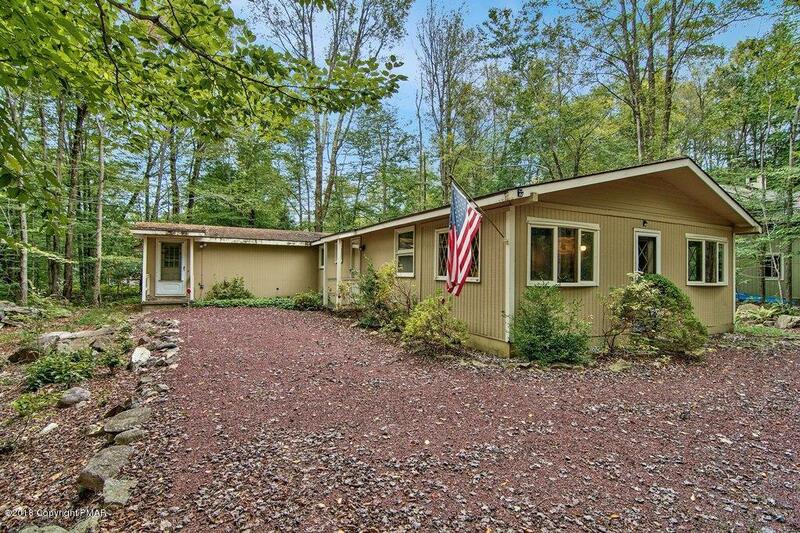 Four Bedrooms, 2 Baths, Living Room with Stone Fireplace and Enclosed Porch Makes This a Home to Consider. The Large Family Room with a Separate Entry Creates an Additional Living Area. 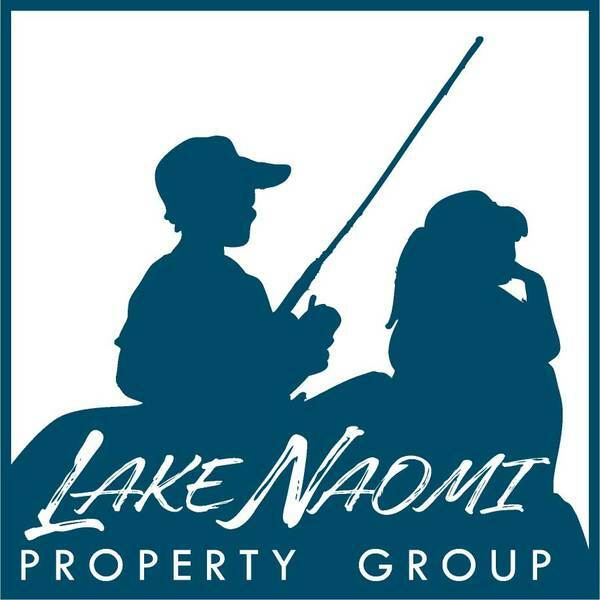 Bring Family and Friends to Enjoy the Peace and Tranquility of Lake Naomi.